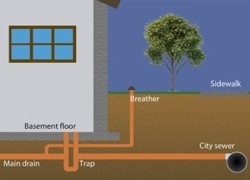 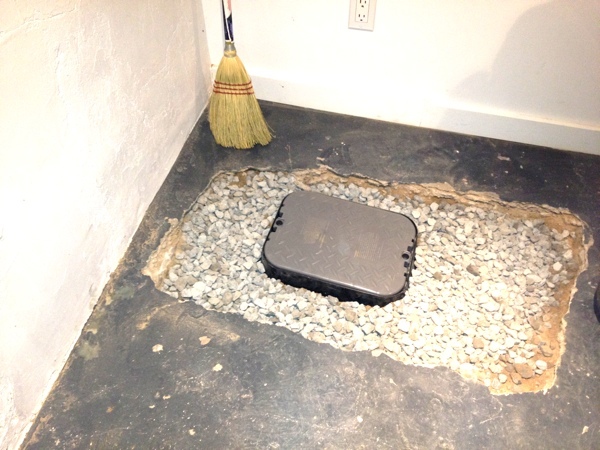 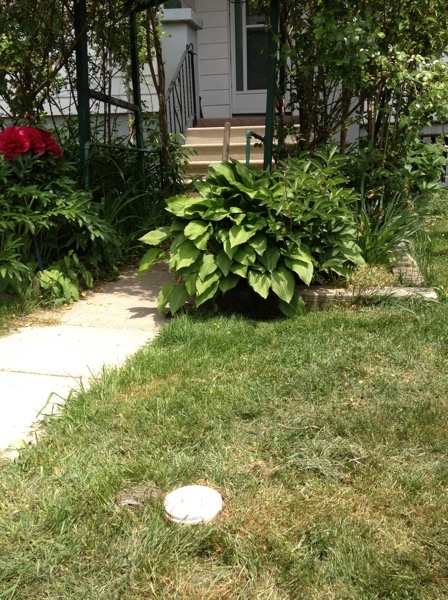 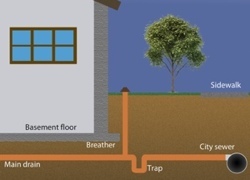 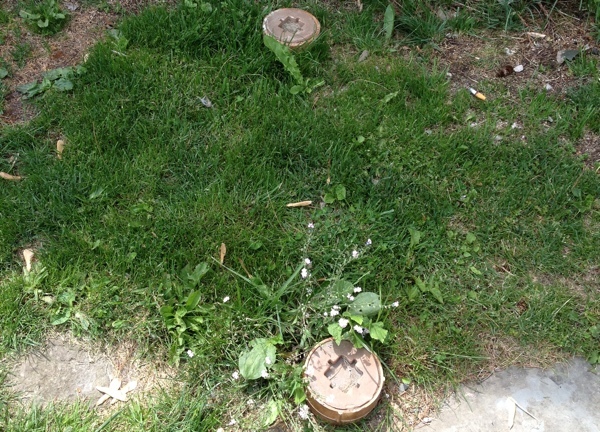 Old drain at any moment can become clogged at the trap, causing sewer backup in the basement. 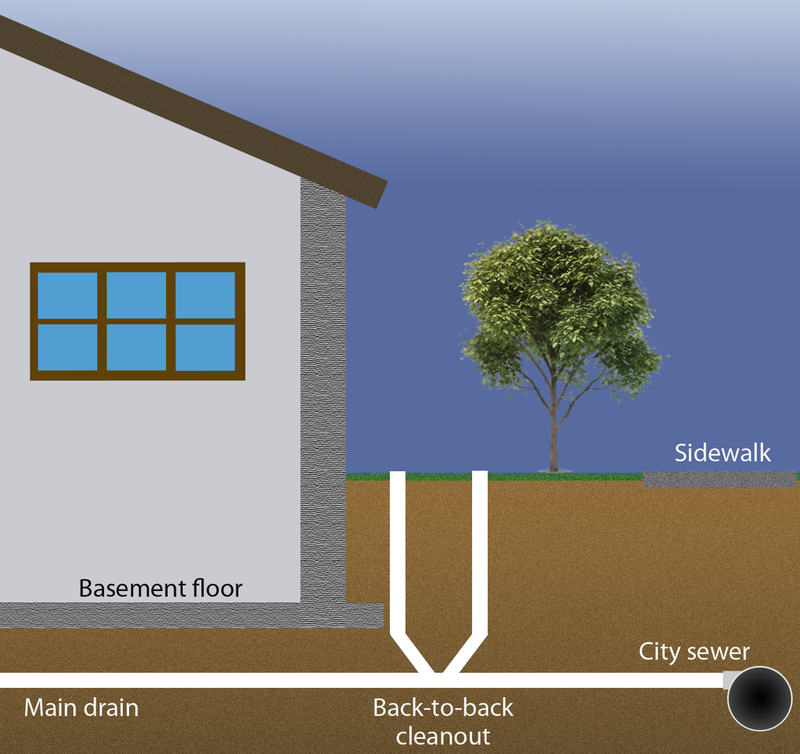 A back-to-back cleanout is installed on main drain pipe . 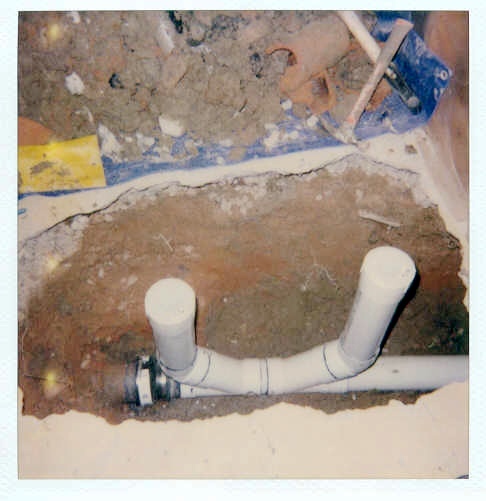 The pipe is straight now and will not get clogged. 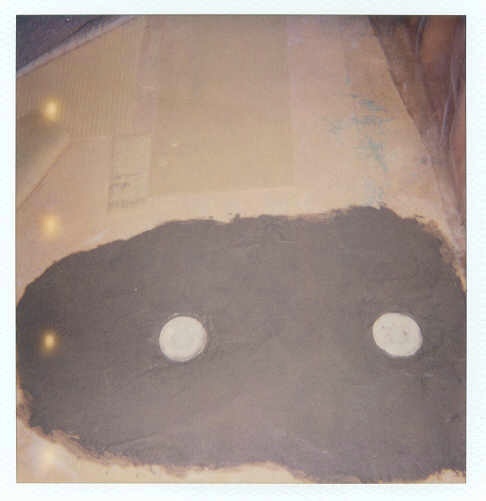 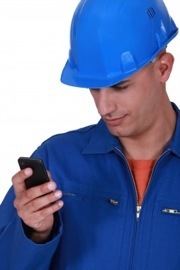 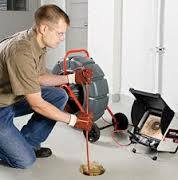 Plumber Master gives you 20 years guarantee on completed drain work! 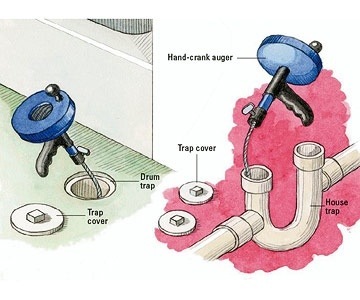 A backwater valve is installed on main drain pipe. 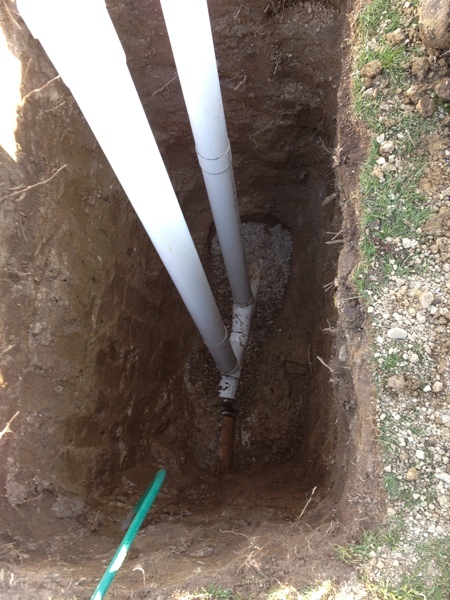 The pipe is straight now and will not get clogged. 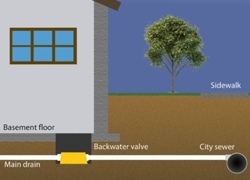 Also backwater valve offers additional protection from flooding. 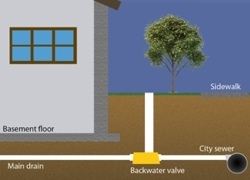 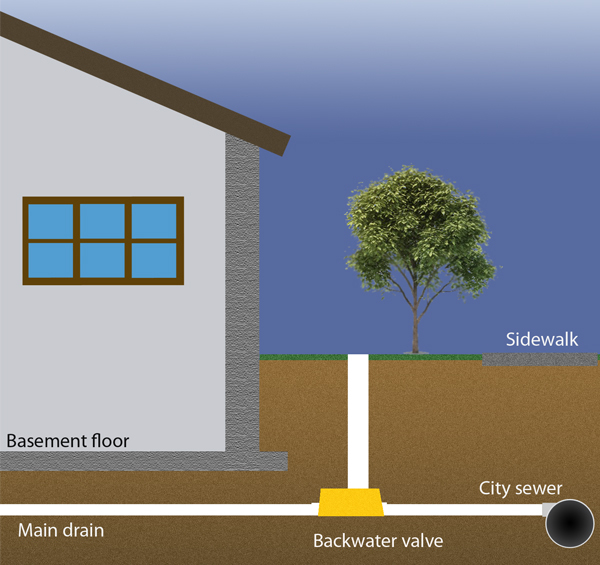 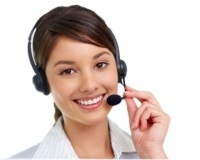 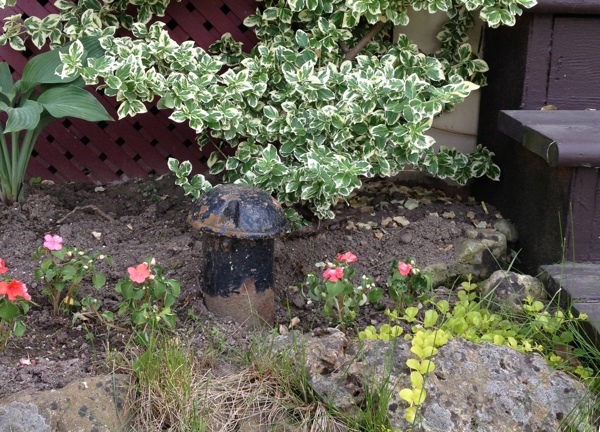 If we install for you backwater valve, you will get $1,250 rebate from city (in GTA). 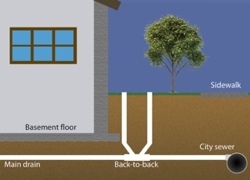 $500 off On complete house waterproofing. 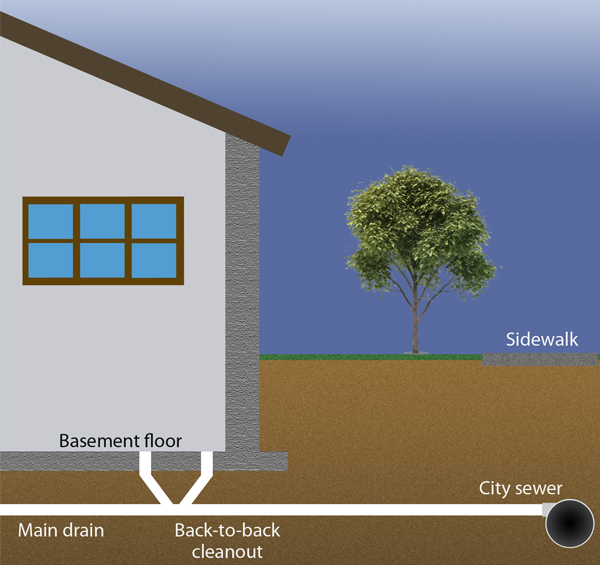 $50 off On main drain repair. 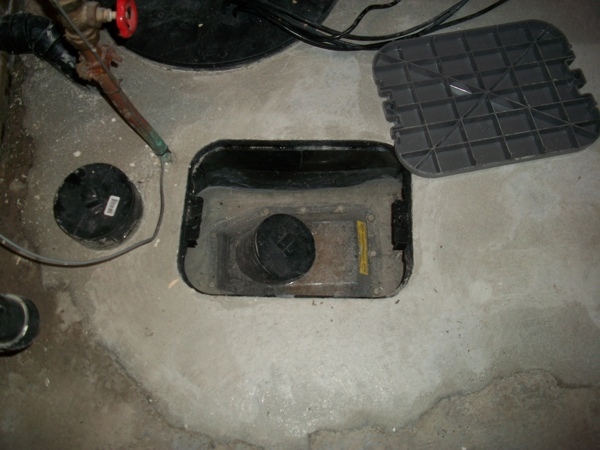 $30 off On sump pump installation. 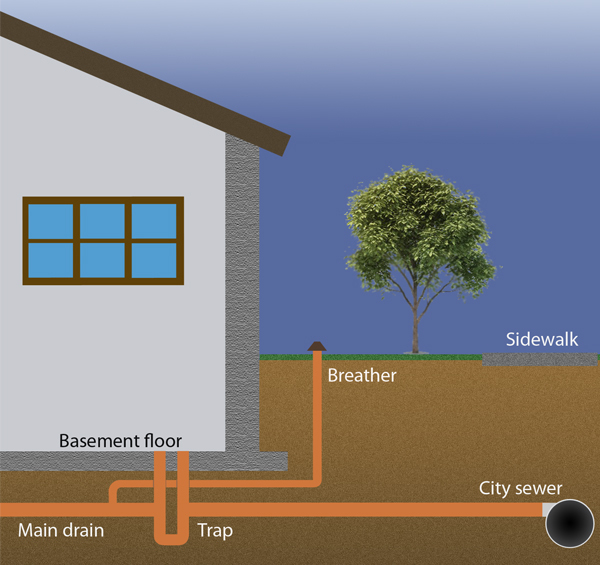 $20 off On TV camera pipe inspection. 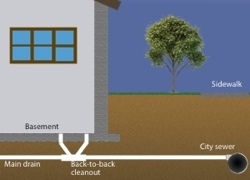 $20 off On high pressure pipe cleaning.